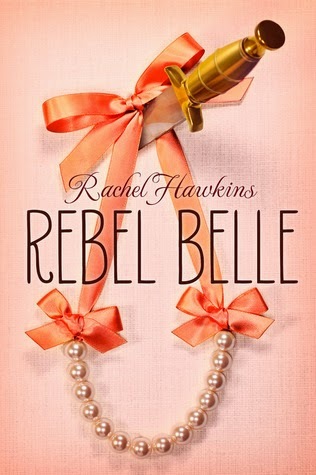 Rebel Belle was an interesting book. It was a comedic mix of romance, tragedy, and mystery. This book is about a girl’s transformation from southern belle to evil mage fighting Paladin. The beginning starts out simple enough, with the main character, Harper, telling us how the whole thing happened in the first place. It starts at Prom and moves on very discreetly to different, yet important parts of the book. There also happens to be a twisted love triangle between Harper, her boyfriend, and could be boyfriend that also happens to be the boy she is protecting from the evil mages. There are lots of parts that also leave you hanging, wanting to know more about what happens next. This book has swear words, drug references, and drinking. If you do not want your child to read about these things, then don’t buy this book for them. This book will be a better read for your high school kids or maybe your younger kids (middle school?) as long as you explain the dangers these things can do to their bodies and minds and the impact they have on other people. Overall, I liked this book so much that on my “Amazingly Fabulous Book Scale” I would give this book a 9 for amazing plot, amazing hooks, and amazing EVERYTHING! I would definitely recommend this book to my friends. 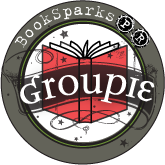 There are so many good books out there! Why can't I pause time so that I can read them all, then press play again?